J.D. 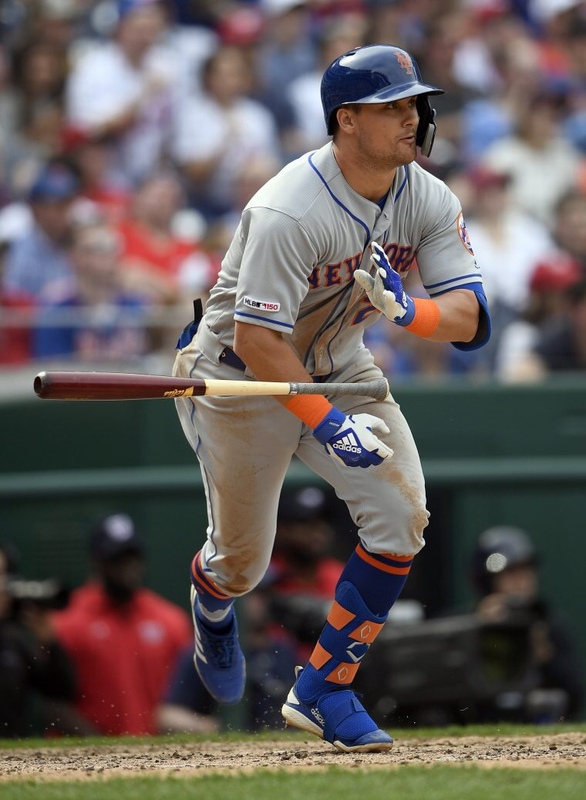 Davis, who was acquired from the Houston Astros during the off-season, hit his first home run with the Mets in the fourth inning, putting the Mets up by 1. The exit velocity of the home run was 114.7 MPH, which is the hardest hit home run so far in 2019. In the sixth, he crushed a fastball over the left field wall, giving the Mets the 2-1lead. This is Davis’ first career multiple home run game and he’s the first Mets player this season to hit his second home run. If McNeil’s injury is anymore serious than first disclosed, Davis may see some more playing time. Previous Syndergaard & Strasburg go toe to toe in a heavyweight exchange.